Bob Marley once sang that when music hits you, you feel no pain. But the music department at the University of Alaska at Anchorage could soon end up bruised, bloodied and down for the count. That’s because music is being pitted against other subjects with stronger demand, such as business and engineering, as the public university cuts its budget in response to lower oil prices that have resulted in a drop in state tax revenue. This is not happening only in Alaska. Colleges and universities across the country are going through the same painful process of prioritizing their offerings to show students, lawmakers, and taxpayers they are serious about saving money. And what was once a theoretical conversation about the value of the humanities versus the sciences or business is now a very real debate over which academic programs will survive. Advocates welcome the chance to weed out costly programs with hardly any students, or force them to attract more and do a better job of graduating them. Critics say the introspection threatens to preserve more popular departments that churn out employable graduates, such as biotechnology and nursing, at the expense of the likes of philosophy and history. 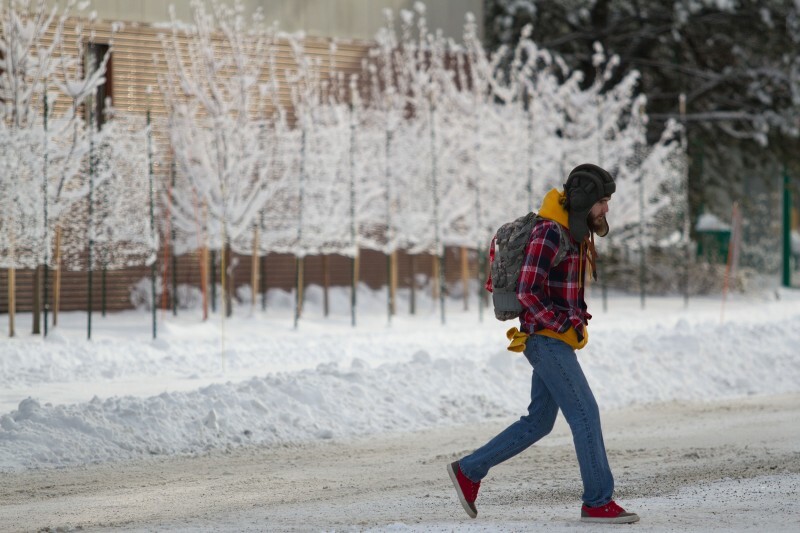 “That could be a very dangerous, unintended outcome,” said Sandra Elman, president of the Northwest Commission on Colleges and Universities, the accreditor for Alaska and other northwestern states. Indiana State University was among the first schools to undertake a comprehensive review of its offerings, which resulted in the elimination or suspension of 48 academic programs, including art history, German, and journalism, as it sought to trim a bloat of offerings that had led to 8,000 empty seats in classes. Other institutions have adopted a model that ranks departments according to productivity and divides them into five groups, with the bottom 20 percent eliminated or reorganized. Boise State University, for instance, over the summer ordered programs in the bottom one-fifth to plan for “significant change,” said Provost Martin Schimpf. Among those slated to be cut are bachelor’s degrees in bilingual education and geophysics and a master’s degree in physical education pedagogy. The process, ordered by Gov. Butch Otter, was overdue and helped the public university consolidate programs that were teaching the same subjects — and save $2 million a year —Schimpf said. But prioritization has not always gone well, especially at schools where faculty members have been cut out of the process. Critics point to the University of Northern Iowa, which in 2012 announced it would eliminate one-fifth of its academic departments. The proposals in Alaska could doom music instruction and several other programs, including the respected Alaska Quarterly Review, a literary journal. The university has ranked its programs into categories including one that calls for “further review” of departments about which questions remain and that may not have long to live. Among those most at risk include Chinese (“[T]his program should stop creating new courses and contemplating new programs when it has only part of one faculty position”) and two music programs (“This is a very expensive and relatively non-productive program, and there are serious opportunity costs with putting so many resources into something that produces only four graduates in three years”). 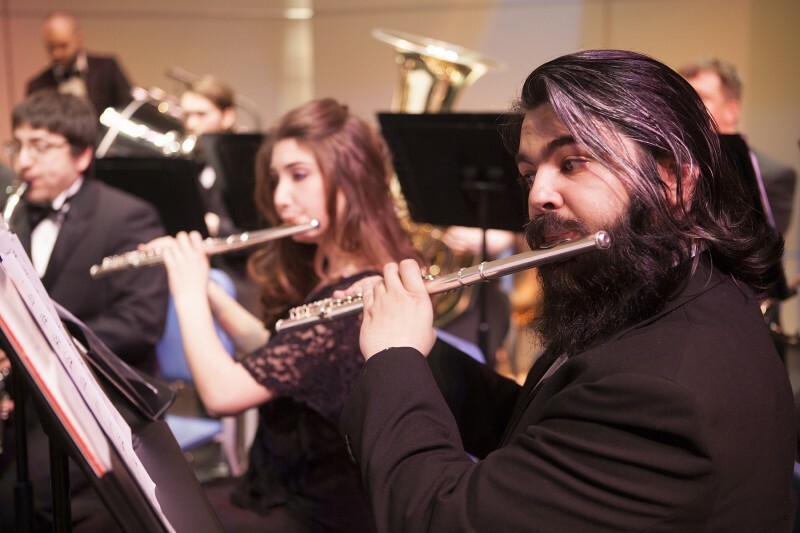 Music Department chairman Christopher Sweeney said the actual number of graduates over those three years was closer to seven for each of the two at-risk music degrees, but he acknowledged that even this number was lower than he’d prefer. The at-risk list also includes some surprises. Chemistry is on it (“The number of graduates is very troubling”) and a nursing graduate certificate (“This program has weak student demand”). Also surprising are the subjects that were rated as successful—art, for instance (“an impressive level of student-centric discussion”), and medical laboratory science (“Alumni survey data indicates grads are finding employment, mostly in Alaska”). The university urged departments to explain their own value, but some didn’t take the hint, said Diane Hirshberg, a professor of education policy who helped lead the prioritization study. In a time when academia is focusing on proof of learning, that strategy won’t work, she said. Even professors who hate the thought of universities cutting programs acknowledge it needs to happen occasionally. Schools tend to grow more than they shrink, and some departments outlive their usefulness as employment trends change. The key to avoiding problems is transparency and communication, said Jack Maynard, the Indiana State provost who led his campus’s prioritization. Indiana State used the process to transform its identity into a stronger campus focusing on rural health care, Maynard said. At other schools, however, some fret that a change in identity would be the wrong outcome. New York City’s Lehman College, for example, is undergoing a prioritization process some professors worry could shift the school away from the humanities and toward science and engineering. *Correction: This story has been updated with the correct number. What if a college ditched lecture halls, sports and clubs?